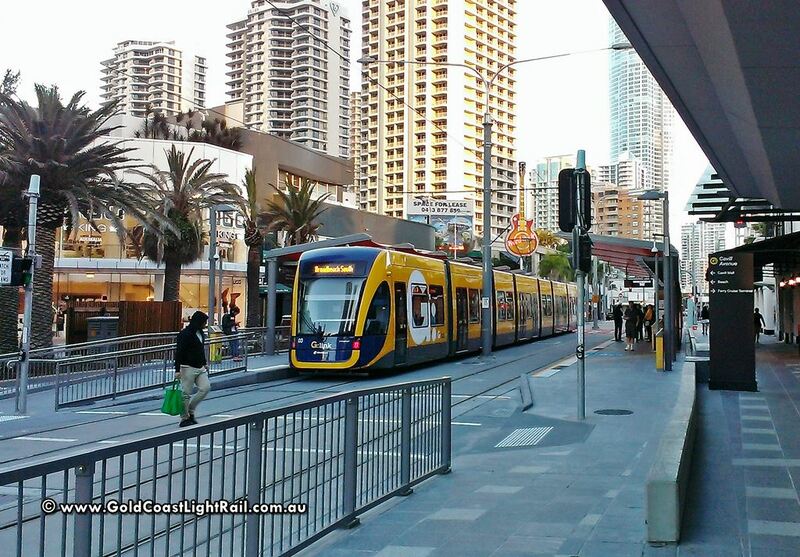 “Gold Coast Light Rail” article has been created and added to GoldCoastLightRail.com.au. Click the picture! After more than fifteen years of development since it was first proposed in 1998, Stage One construction of light rail for the Gold Coast has finally begun, with services from Southport to Broadbeach scheduled to commence in June 2014. Further reading.